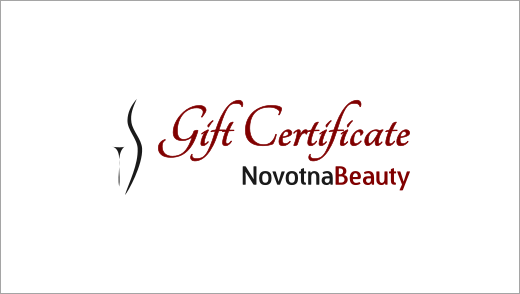 Our gift certificates allow you to specify a monetary value, purchase specific treatments, or both. Please order online, call or email us to order a Gift Certificate. 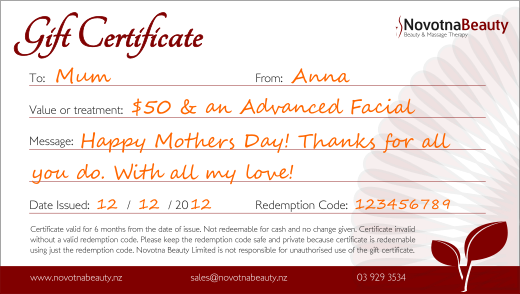 Gift Certificate terms and conditions are available on our terms of trade page.